Hey Friday, I've Missed You! 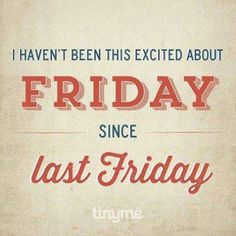 We made it again to that lovely day we all like to call Friday. I'm diving into this Friday Favorites post right away, and I hope that you will join me! I mentioned it yesterday and I'll mention it again, My Jewel Candy is my new go to site for my fall fashion accessories. I can wear the latest trends and still stay on a budget? Consider me in! 50 Things You Will Never Get For Christmas Again - I think I had pretty much every single one of these. 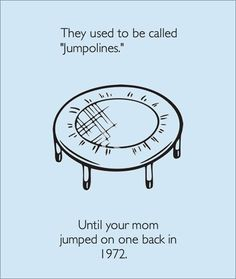 Which ones did you have? I'm sitting here typing up this post and my mouth is watering right now for this cake! Holy freakin moly does that look delicious. 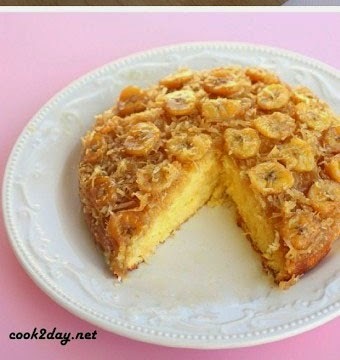 Gimme all of the banana coconut upside down cake in the world...please. Coconut oil, brown sugar, and honey are all you need for this moisturizing and exfoliating body scrub. It smells delicious and is super easy to make. Also another huge bonus is that it works just as well (if not better) than those expensive body scrubs yet it is ridiculously budget friendly. Score! I know it's only August but is it bad that I could see my husband and me doing The Saw Family costume for Halloween one year down the road when it is time to bless this world with a mini me or a mini him...oh man! Please tell me I'm not the only one who looked. And on that note, it is time for me to say good bye for the weekend and wish you all a very awesome one at that! See you all Monday but until then, keep #RockinTheSweetLife. P.S. If you haven't yet, head over HERE for your chance to win a free May Book! Contest ends in 3 days so hurry hurry! That X ring is gorgeous. I could so see you two doing the saw costume, it is pretty bada$$. That portrait, just no! That doesn't wash off!! Yikes. I totally look at my keyboard too!! Oy! Happy Friday! haha! I'm glad I'm not the only one who looked at the keyboard =P Have a great weekend! 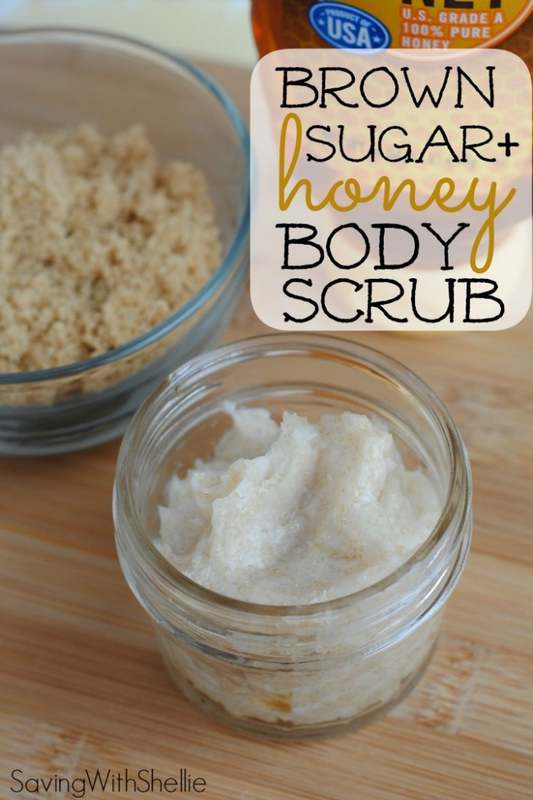 speaking of scrubs, i think my brown sugar scrub was the first diy i ever shared on the blog--can't believe that was 4 years ago! happy weekend and thanks for the links! 4 years ago?! Wow! Time goes way too fast. Enjoy your weekend! omg that saw family, so creepy. have to start thinking of halloween costumes! i had that waterfall ring toss, street sharks and a bunch of others lol. have a great weekend! It is creepy, isn't it? haha. What a trip down memory lane that post was! LOL it gets me every time! Have a great weekend! 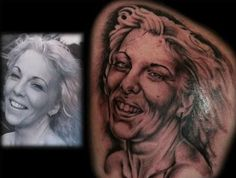 And that tattoo is just WRONG! 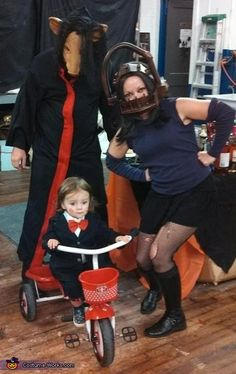 The saw family costume is AWESOME. Just saying. That X ring is gorgeous! And that tattoo omg I'm speechless lol. I'm definitely looking forward to family costumes once I have a mini too haha. I looked ;-) That ring is sooooo pretty! 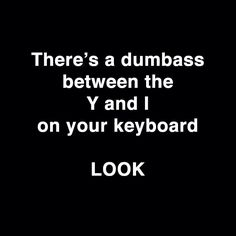 haha...made ya look! Happy Friday! Totally looked...felt it coming too. (haha) That cake just made me drool a little!! Have a great weekend! haha, sorry! Doesn't it look amazing!!? Ohhh love the X ring!! And the Saw costume is great. The X ring is awesome, even better in person! mouth definitely watering over that recipe! The body scrub worked amazing and smells fantastic too! That scrub looks awesome! I love making my own scrubs b/c I am a self tanner fiend, but Iv'e never added honey before. Hey Stacy! It works amazing. It makes my skin super smooth and it smells yummy too!